All preliminary results of Argenton I are available online. The National winner Belgium from Argenton I in the category "yearlings" is Schoors-De Waele (Adegem). The pigeon was clocked on Saturday at 14:13:31 CEST after a race of 533.859 km, achieving an average velocity of 1231.46 m/min. The National winner Belgium from Argenton I in the category "old birds" is Sierens Norbert (Zwevegem). 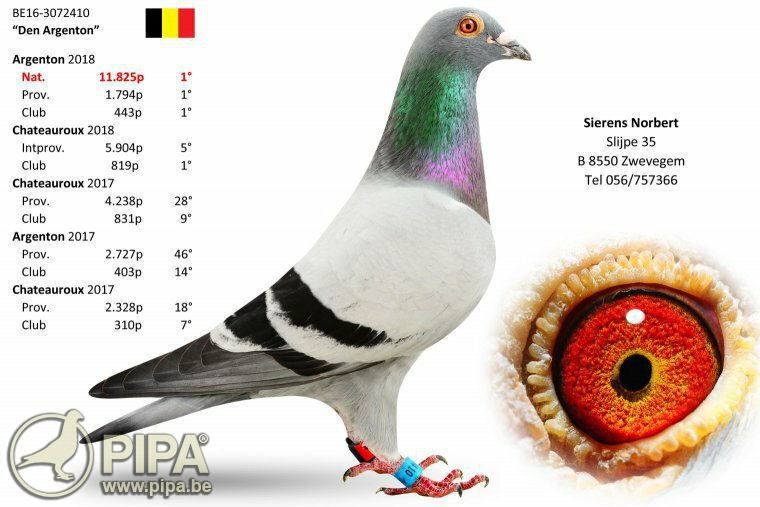 The pigeon was clocked on Saturday at 13:38:27 CEST after a race of 489.23 km, achieving an average velocity of 1227.83 m/min. 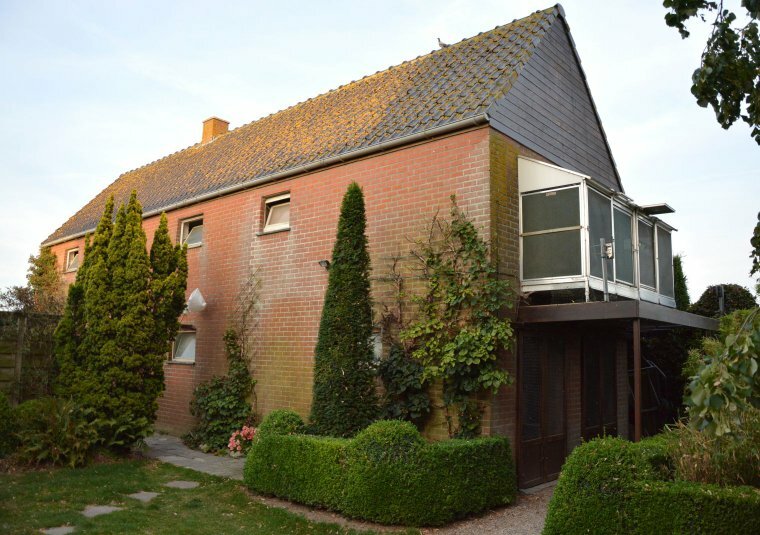 The first arrival has just been added on the KBDB-Online website. 31,683 pigeons have been basketed for Argenton. Check out the numbers here.